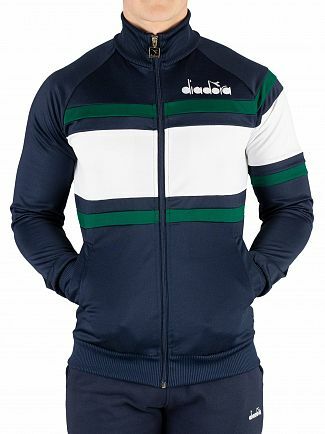 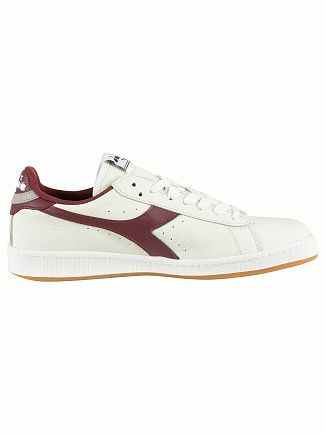 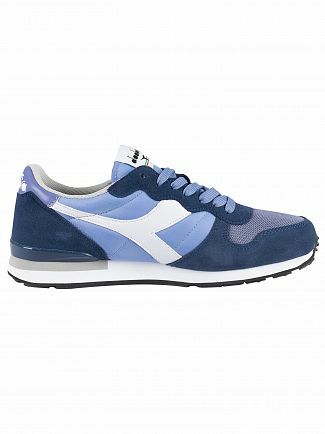 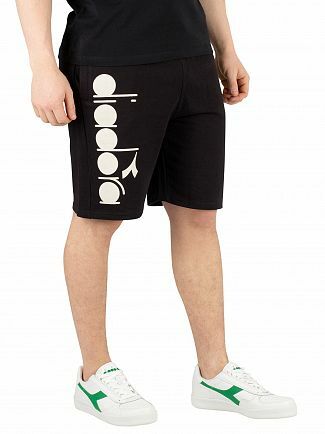 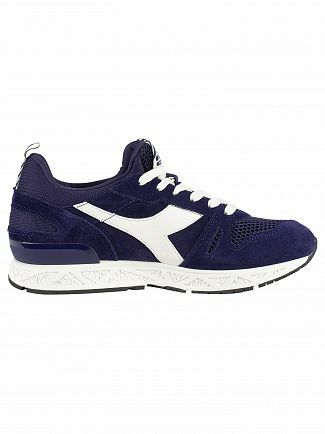 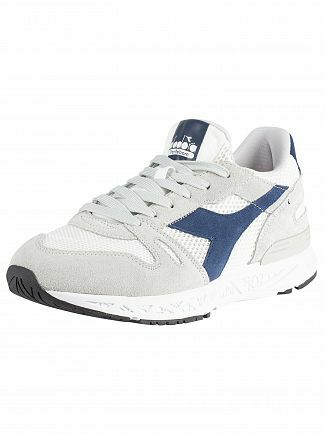 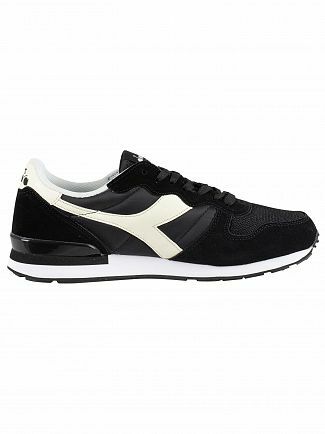 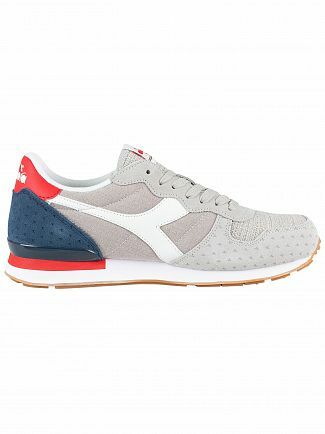 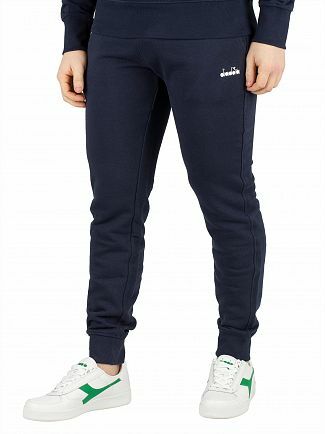 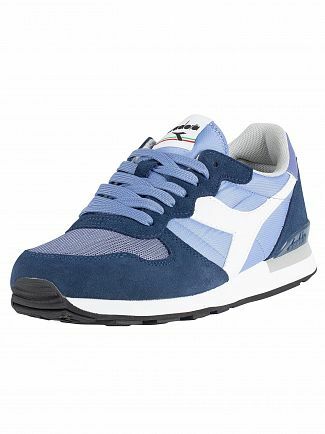 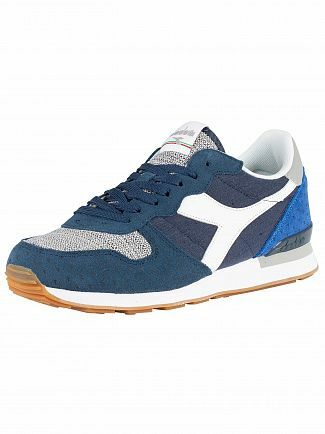 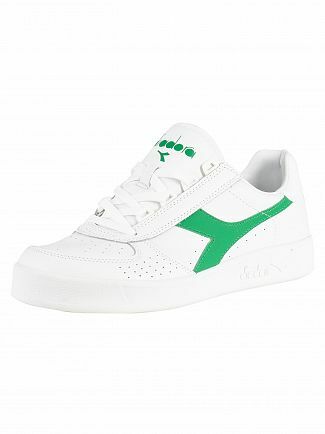 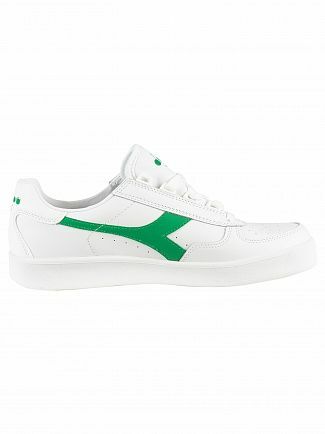 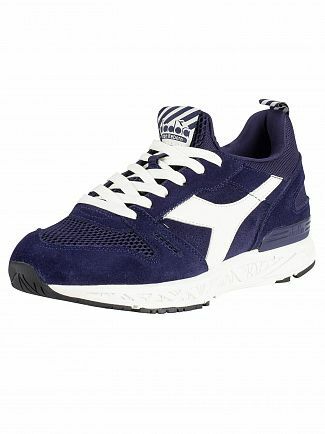 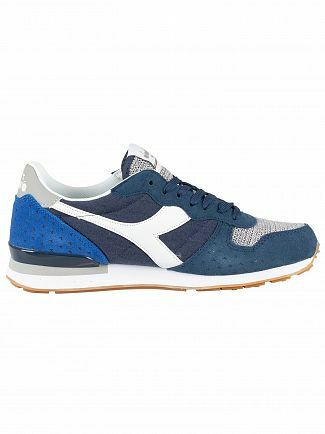 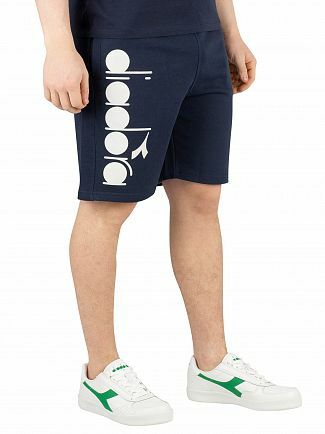 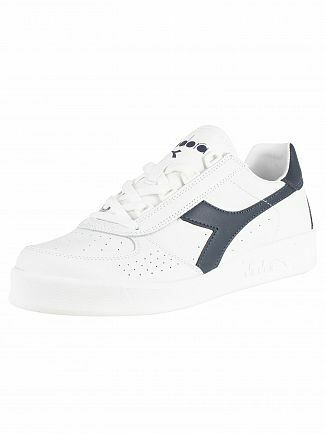 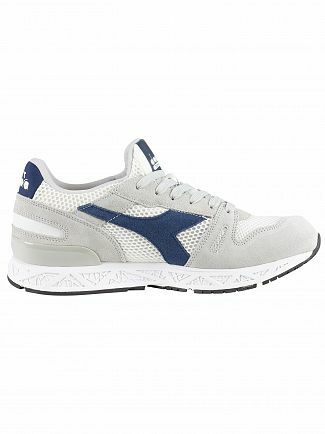 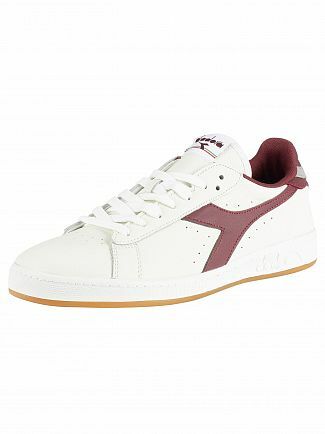 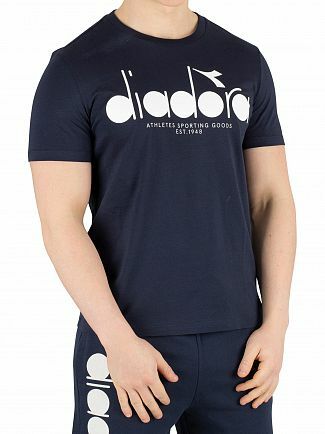 Diadora is part of the 80's revival scene with uber cool prints and designs on hoodies, tees and jackets. 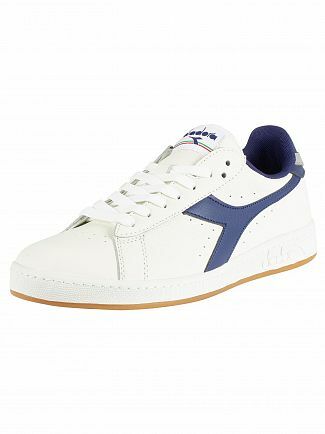 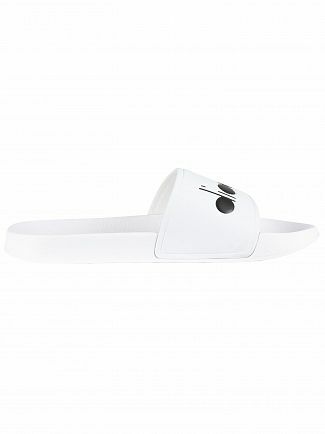 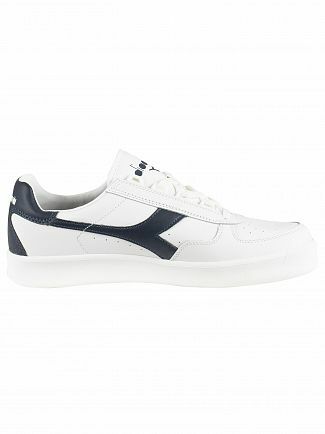 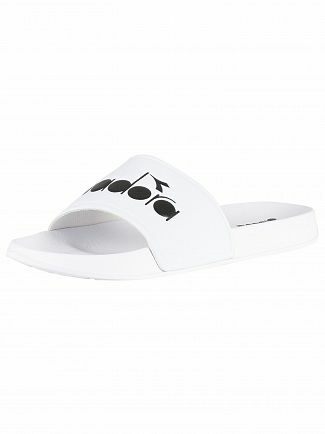 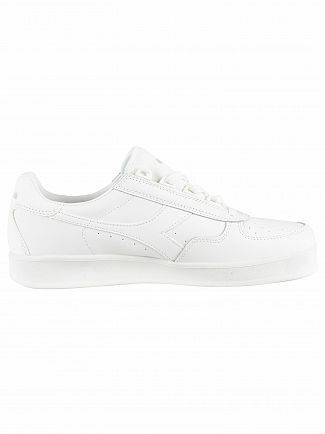 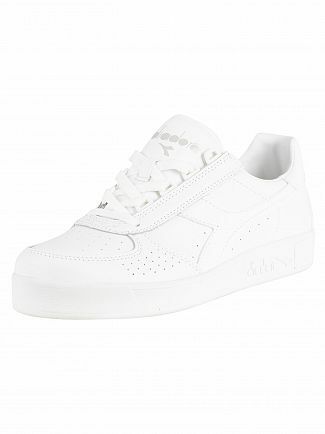 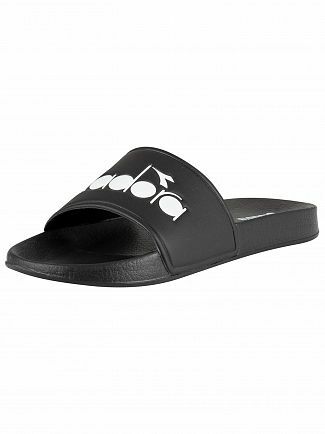 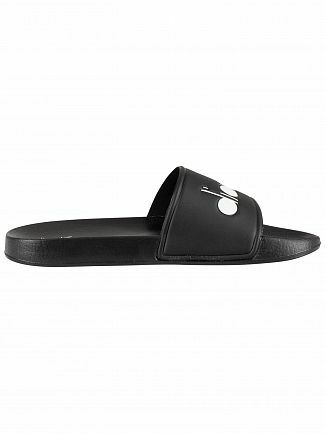 With a great footwear range also available from the retro-inspired collection. 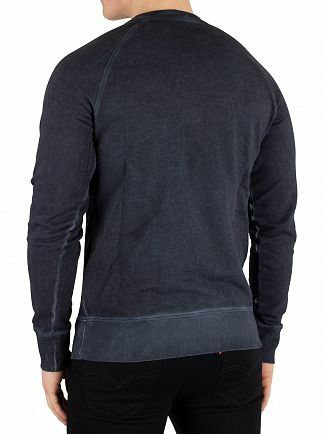 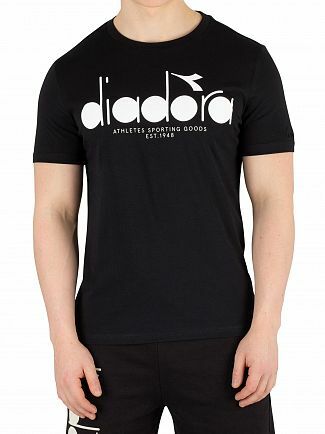 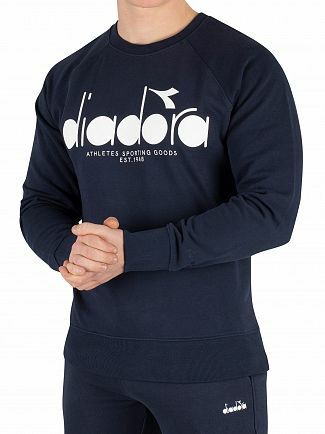 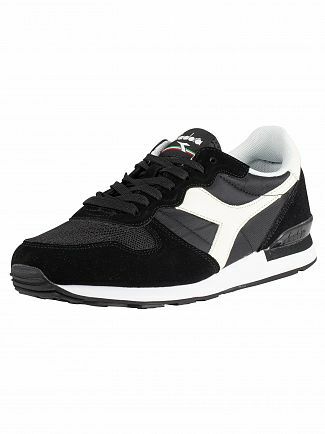 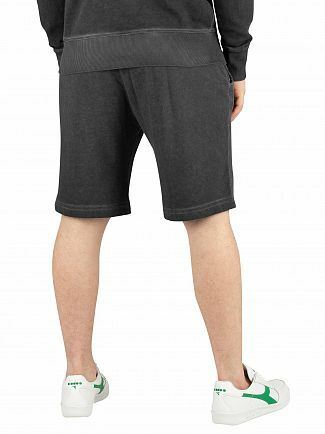 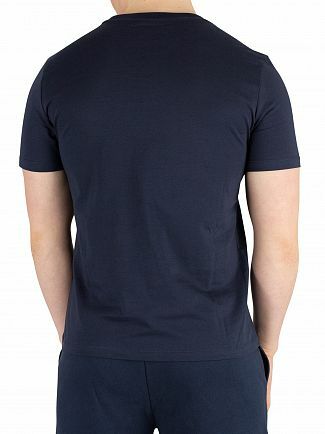 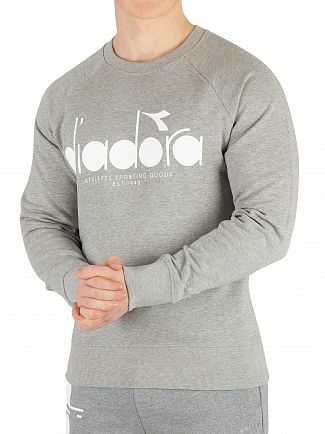 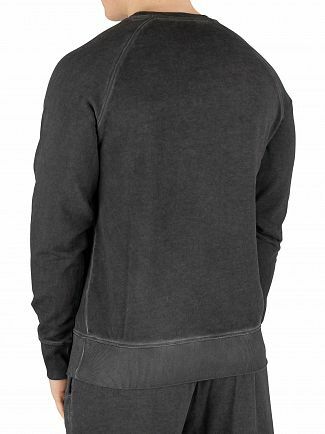 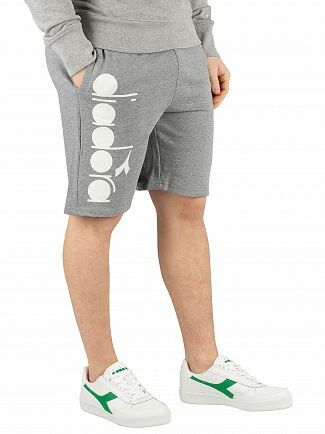 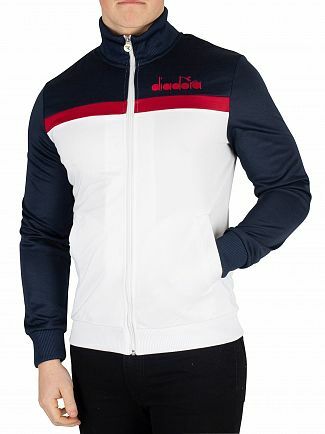 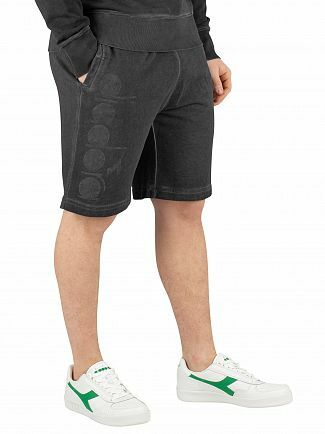 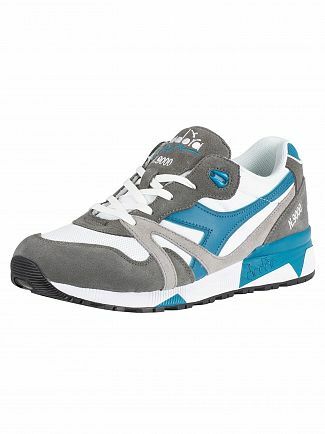 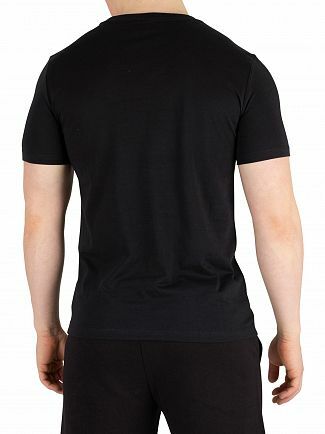 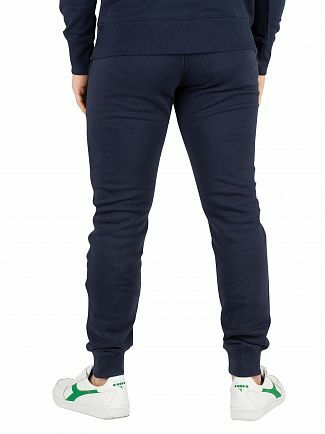 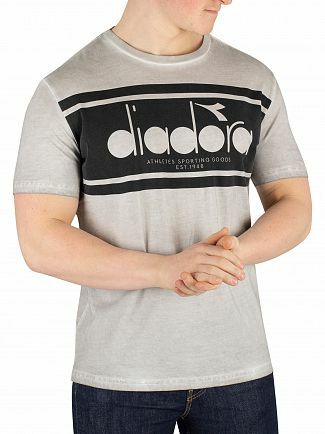 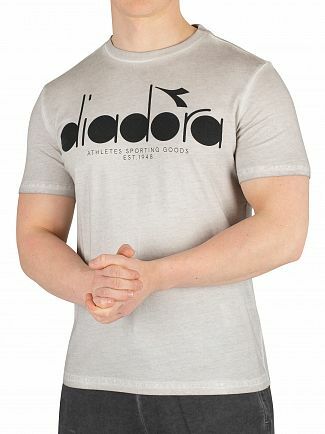 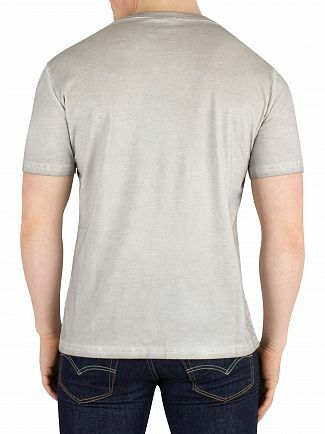 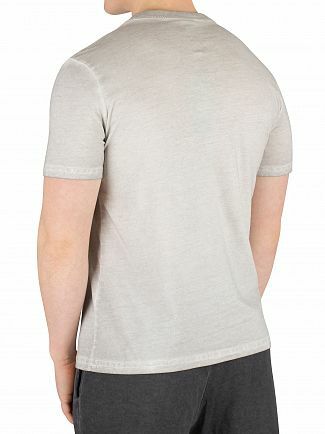 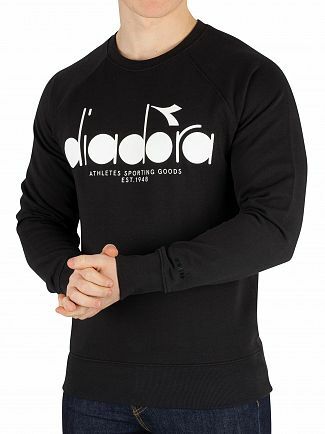 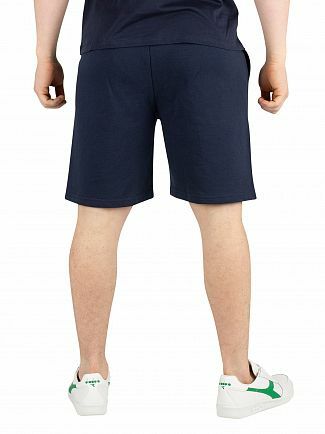 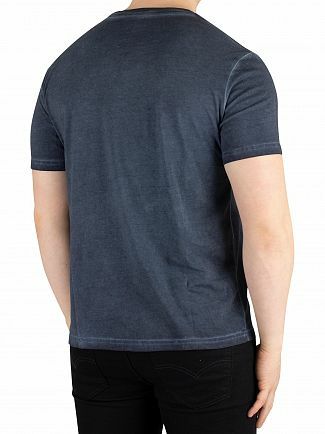 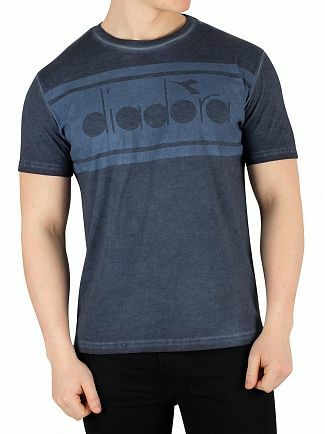 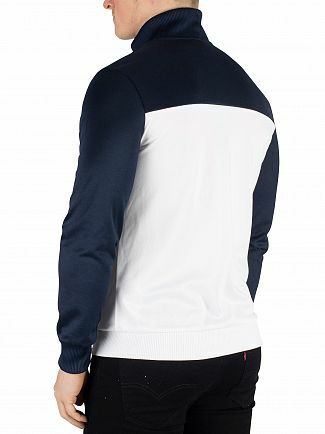 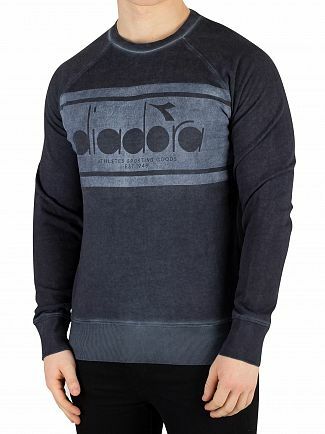 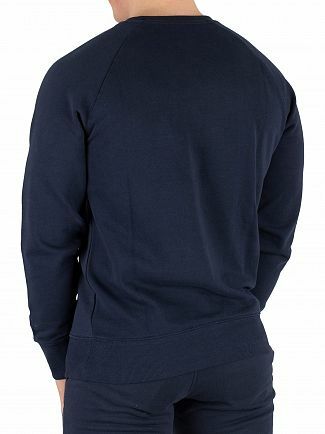 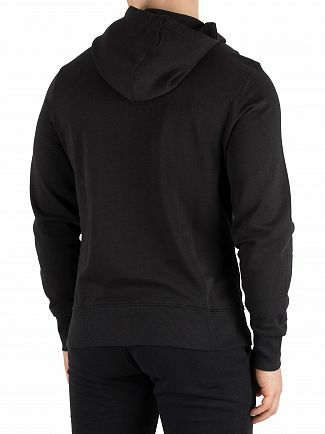 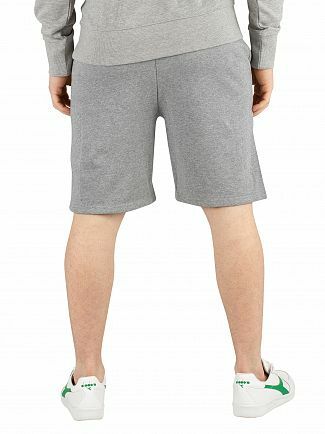 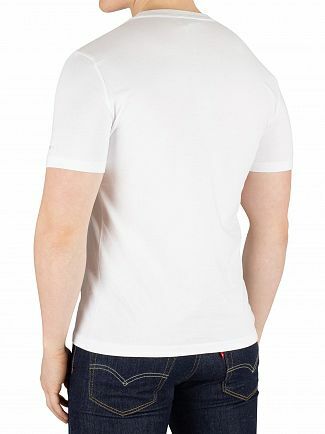 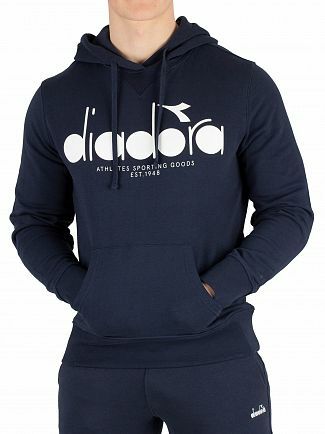 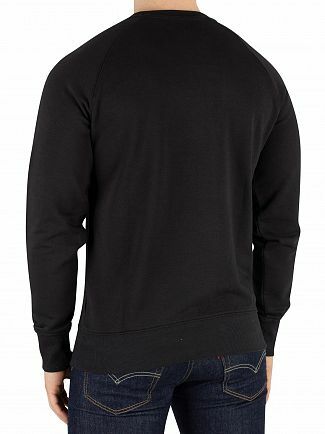 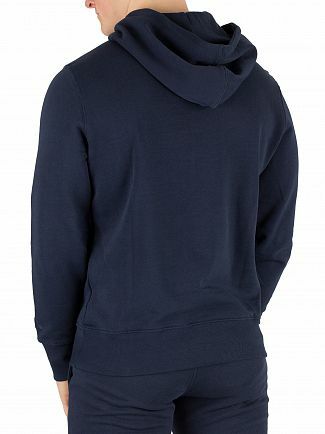 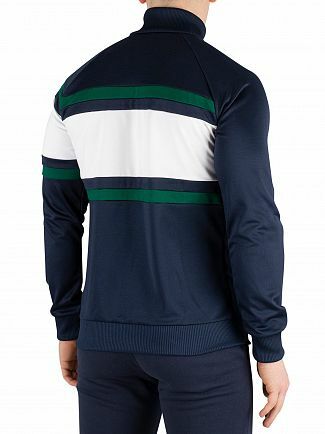 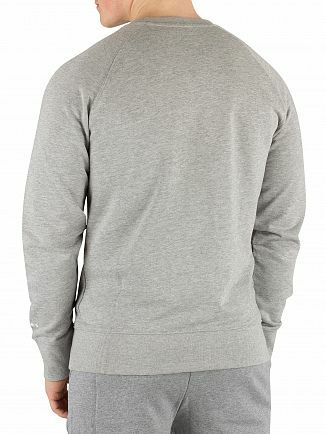 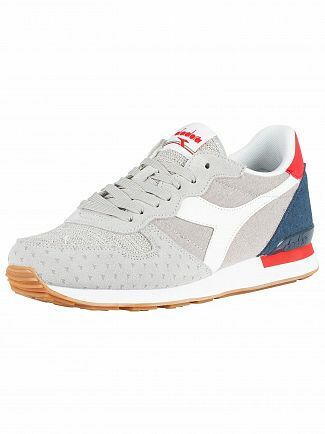 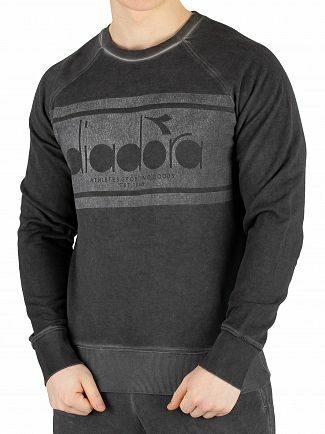 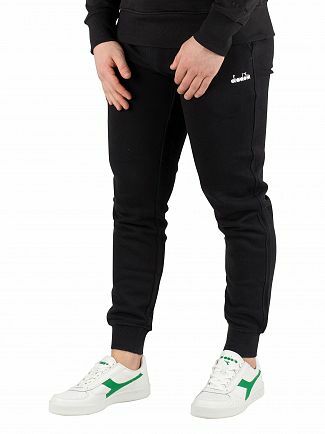 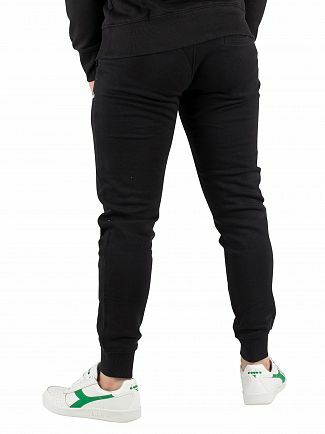 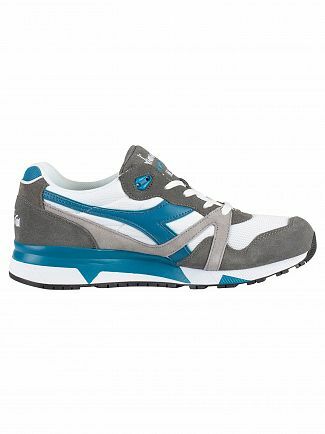 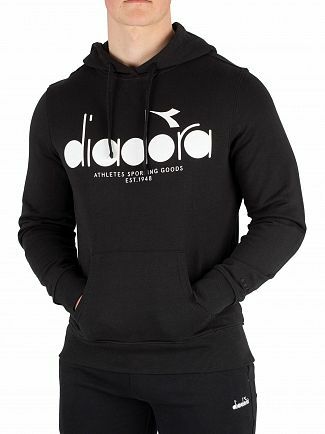 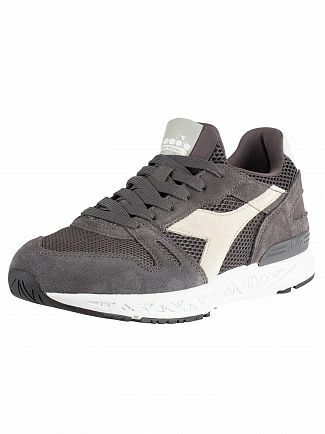 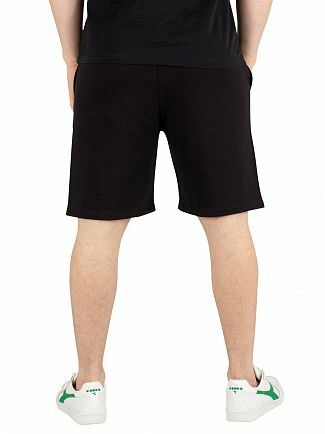 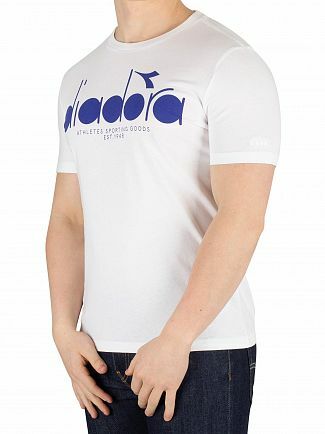 Alternatively, you could browse our Diadora men's clothing sale.